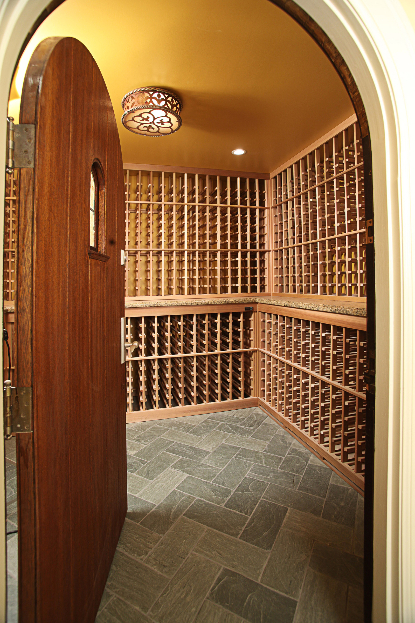 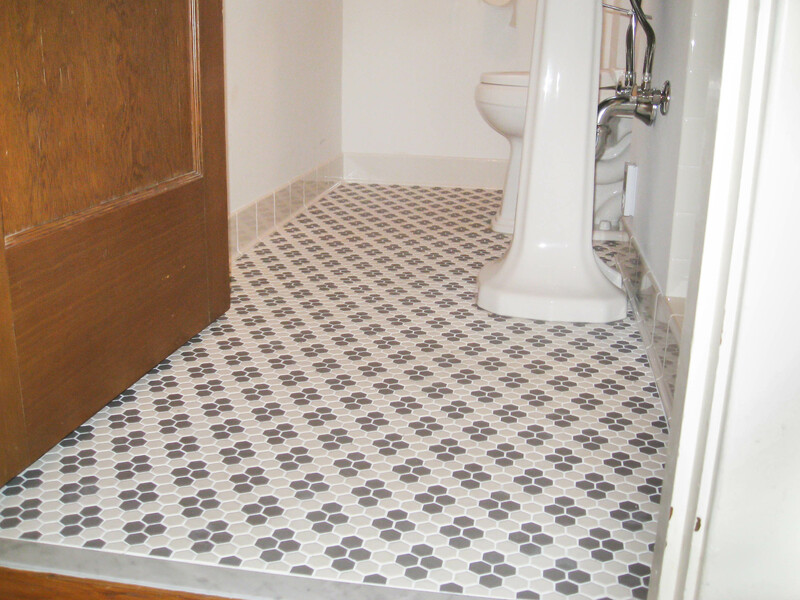 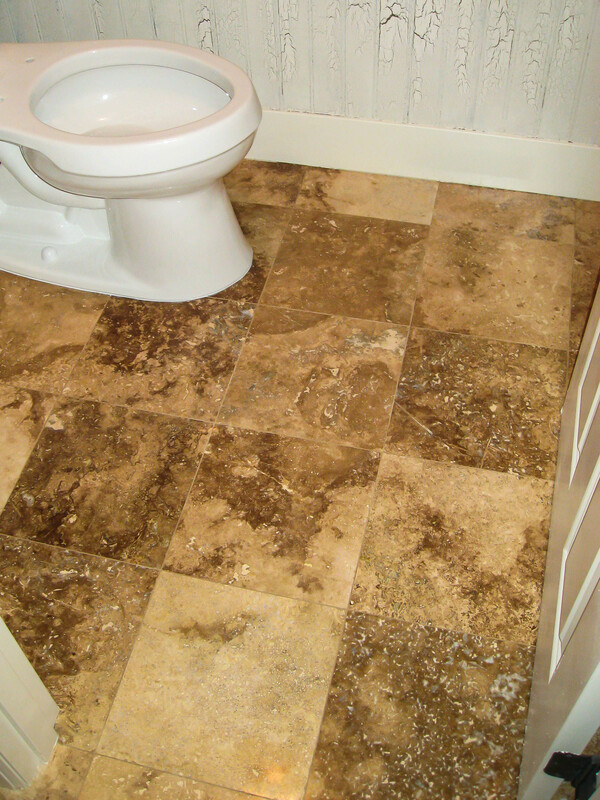 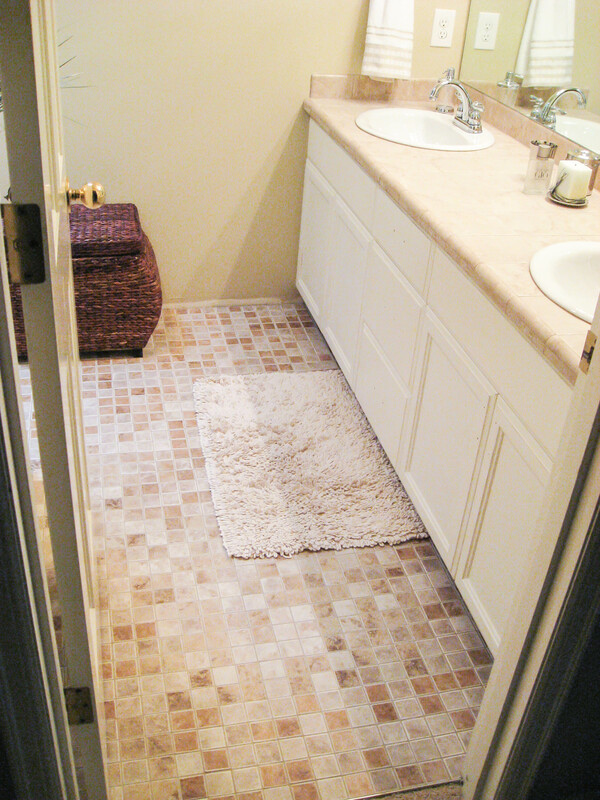 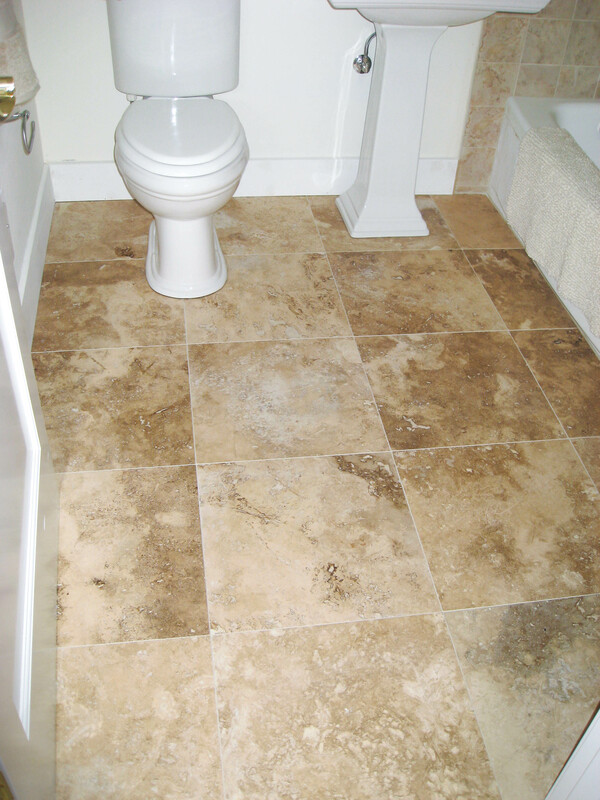 Check our tile contractor Bathroom Floors Gallery for finding new fresh ideas for your floor tile project. 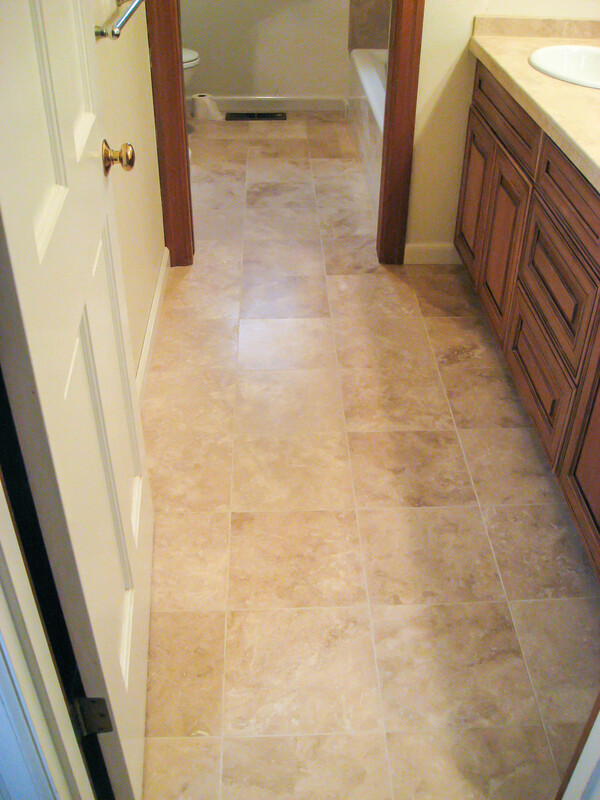 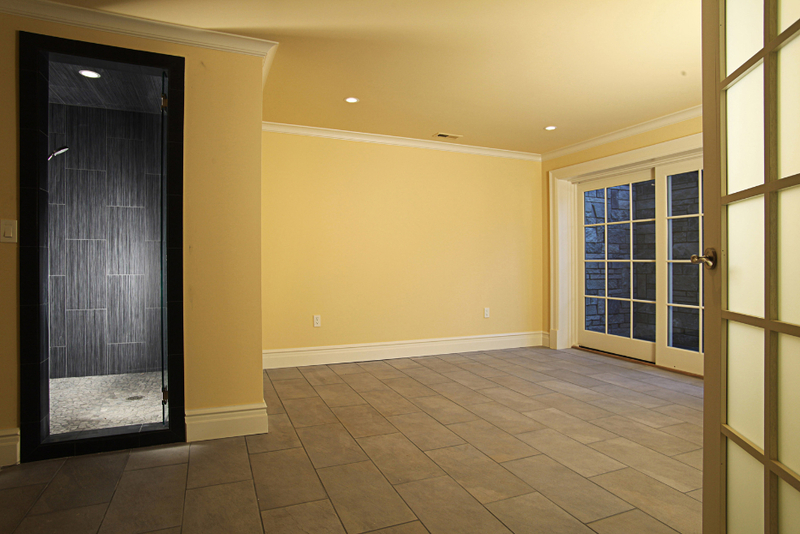 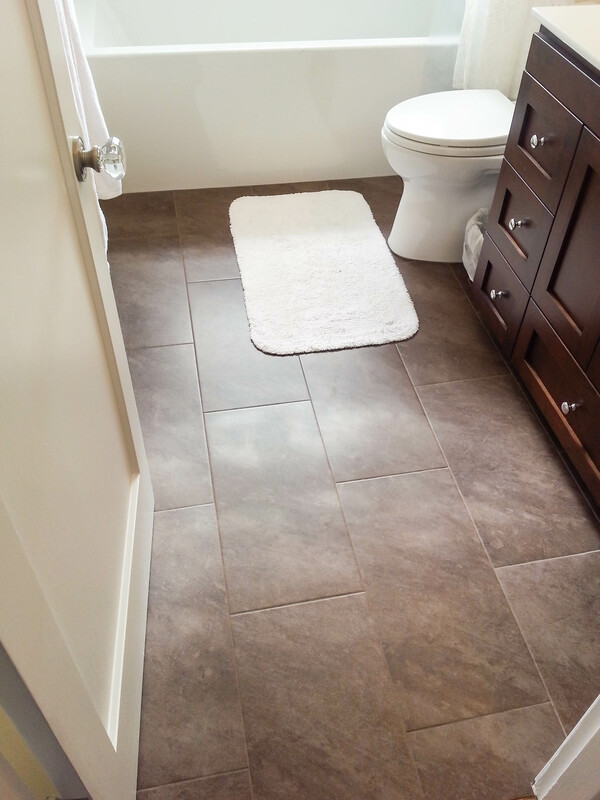 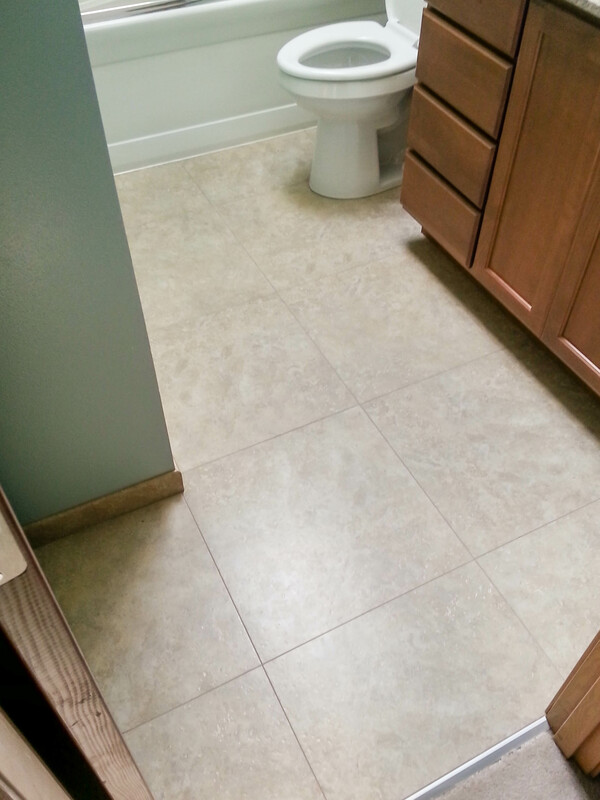 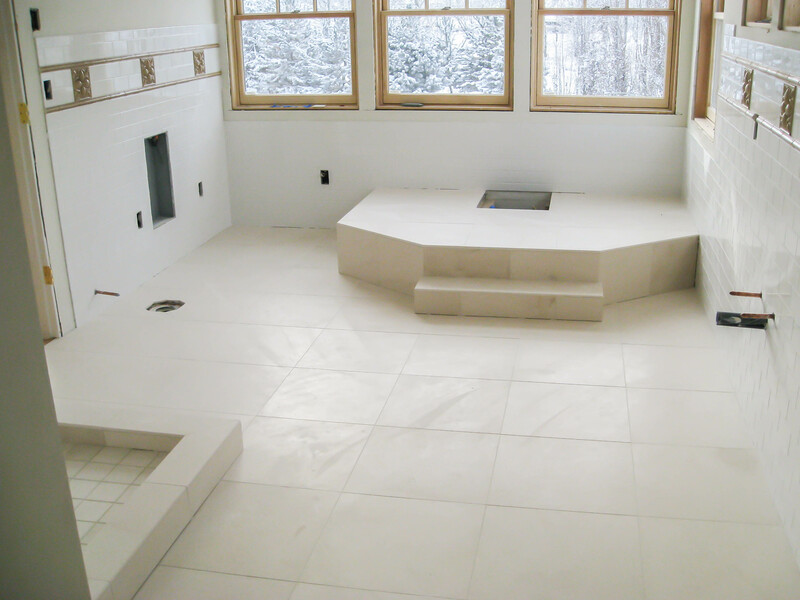 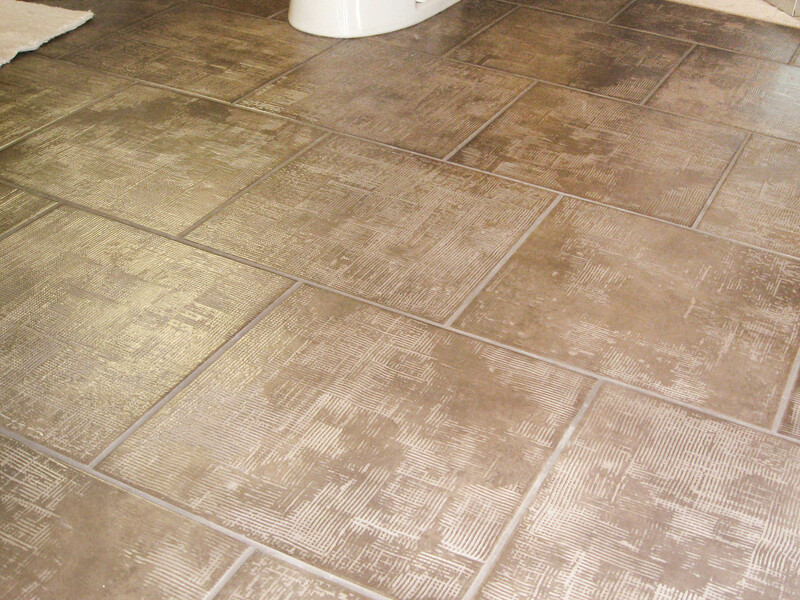 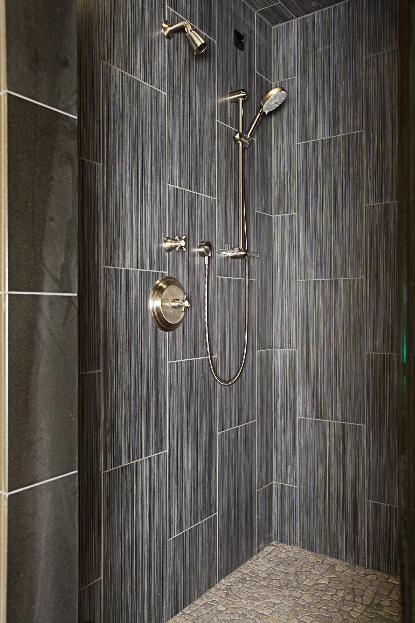 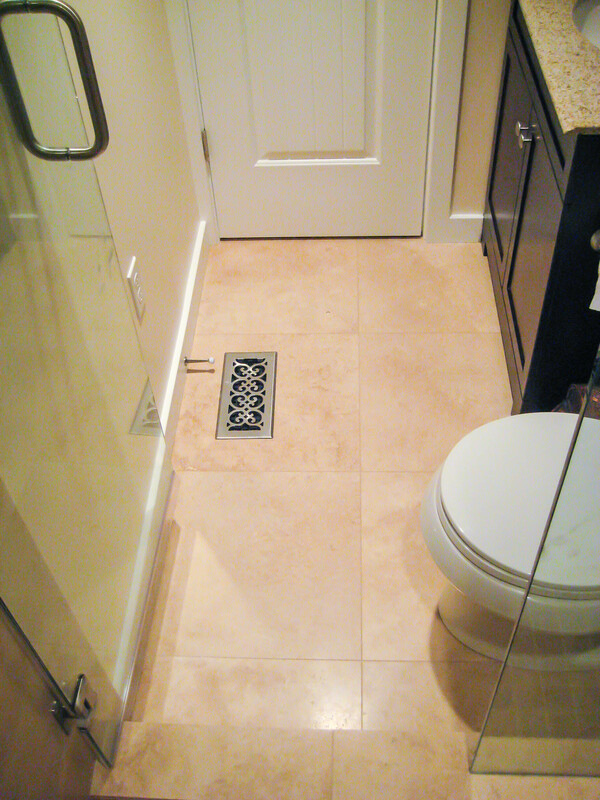 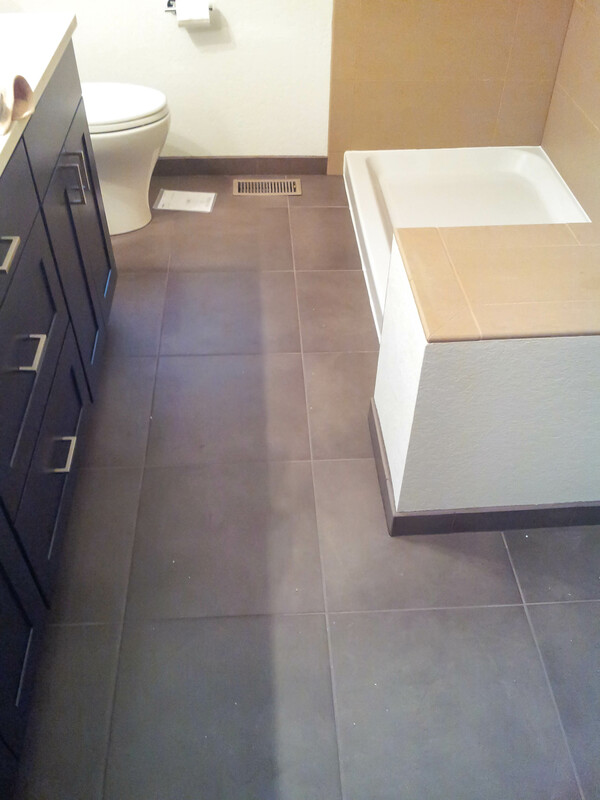 Looking to have a new ceramic tile, porcelain tile or natural stone bathroom floor installed? 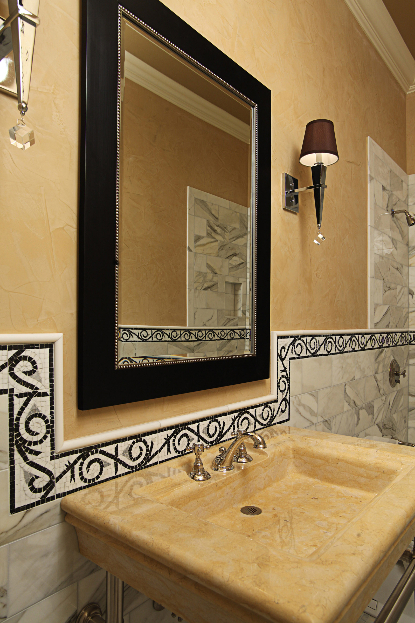 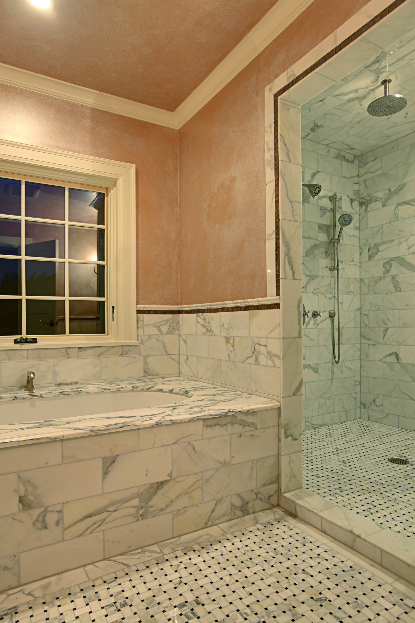 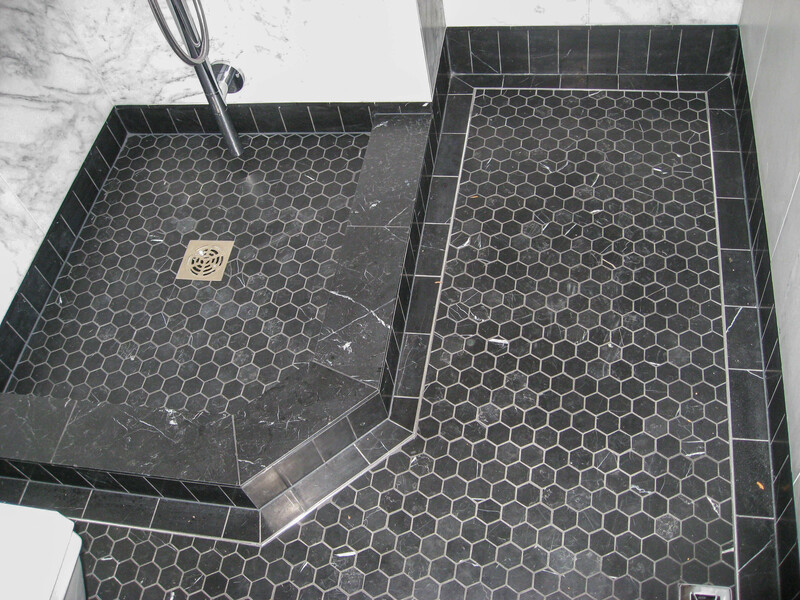 You will find plenty of ideas for your bathroom tile floor, as layouts and patterns or materials used.